In Return to the Isle of the Lost, sequel of Disney’s Descendants, author Melissa de La Cruz redefine classic fairy tales. She skillfully infuses our familiar childhood stories with a modern sass and storytelling. We sat down with de la Cruz as she opens up about Return to the Isle of the Lost, her favorite character to write, latest gigs, advice to young readers and more. HNS: Hello Melissa, welcome to Hollywood News Source! I recently finished Return to the Isle of the Lost. I genuinely enjoyed it, probably more so than the preceding book. What can you tease to your readers about this installment? Melissa: There’s a big mystery in Return to the Isle of the Lost, and Ben travels to Camelot in this one. HNS: In Descendants, there was heavy emphasis on prejudice. Being the offspring of the greatest villains, Mal, Evie, Jay, and Carlos have great expectation on their shoulders to be evil. Even they thought was capable of monstrosity, too. Somewhat that makes them a misfit in Auradon. I think that’s one of the reasons why a lot of young readers could resonate with the story. It’s rising beyond society’s expectation. What inspired you to craft this particular story-line? 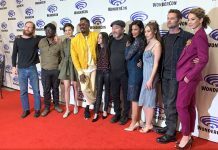 Melissa: I think we all feel like misfits and it’s hard to live up to expectations, so I wanted to write about heroes who aren’t perfect, and who don’t have a lot of support from their family – so they have to find it in each other. Friendship is a huge part of growing up and realizing and appreciating who your friends are is an important life experience. HNS: Although Return to the Isle of the Lost concluded neatly, I felt there is an open note to that ending. Can we expect a follow up book? Melissa: Yes. Am working on the third Isle of the Lost book right now! HNS: I know a handful of your readers had watched Disney’s Descendants. 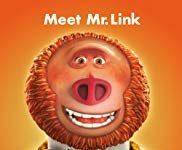 Would you humor us with a taunting trivia about the sequel? Melissa: Let’s just say the next villain lives under the sea. HNS: Out of all the characters you’ve created. Who do you personally think are the most like you? Melissa: Carlos for sure – he’s the nerdy quiet kid in the back who’s scared of everything. That’s me! HNS: You have another book due in September titled, ‘Something In Between.’ I’m Filipino-American as well, and I’m excited to see more Filipino characters dominate YA. I hope this would open a lot of doors. What can you tell us about this story? Melissa: So great! Very excited about this one. It’s about a Filipino girl who’s an all-American girl: varsity cheerleader, class president, valedictorian, who wins a National Scholarship for college then discovers she can’t accept it because her family is here illegally. She falls in love with a boy whose father is the House Majority Leader opposed to immigration reform that could save her family. It’s a bit of a Romeo and Juliet story, and while it’s about a deep, important issue at heart it’s very much a big love story. HNS: What are your current favorite YA reads? Melissa: I just finished the Raven King by Maggie Stiefvater, I loved that series of books and was sad to see it end. I saw Maggie at BEA and told her she made me cry and that I’m Team Adam. I very much enjoy big romantic fantasy books and my favorite authors in the genre are Leigh Bardugo and Laini Taylor. HNS: Any advice for your young readers who feel they’re trapped with the social norm like Mal and her friends? Melissa: Never give up and feel free to be true to yourself. Your differences are what make you awesome. 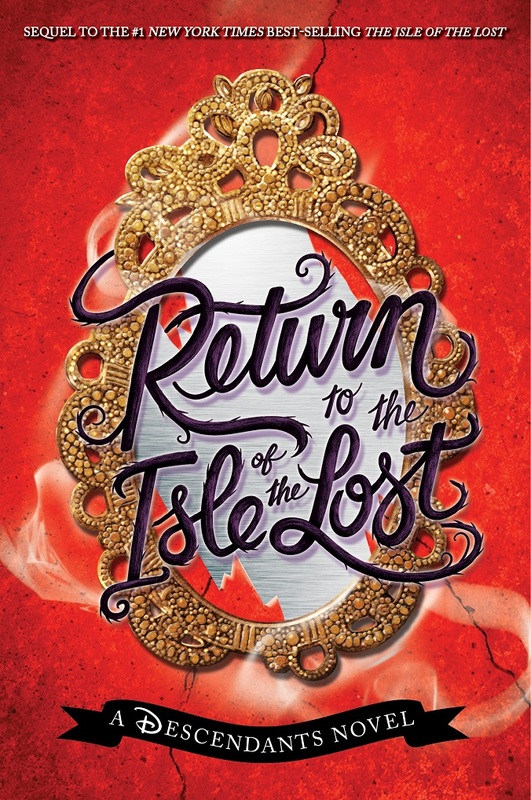 Join Melissa de la Cruz at her book launch event for ‘Return to the Isle of the Lost’ on Tuesday, May 24 with special guests, Sofia Carson & Cameron Boyce. See the full details below.